65 baskets to 23 at the Blantyre Youth Centre on Sunday. Diamonds started with real signs of hunger as they led in the four quarters. Alinafe Kamwala was a thorn in Tigresses defence, especially without Lauren Ngwira who has signed for an English side. The Tigresses looked an improved side in the second quarter but the Diamonds were in full control of the game as they tamed their opponents well. The Diamonds defence, led by Caroline Ngwira, showed signs of maturity as they were able to discipline a Tigresses shooter, Sindi Simtowe. 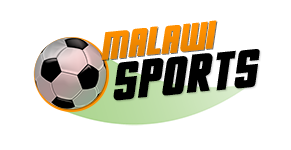 After the game, Diamonds Captain, Sarudzai Gondwe told Malawi News Agency the result was a true reflection of her expectations. “We have been training hard for this derby and expected to win with a big margin. We studied our opponents and led their game very well and let me salute fellow players for showing good team spirit,” said Sarudzai. In her remarks, Tigresses vastly experienced player, Beatrice Mpinganjira admitted their side was below expectations on the day. 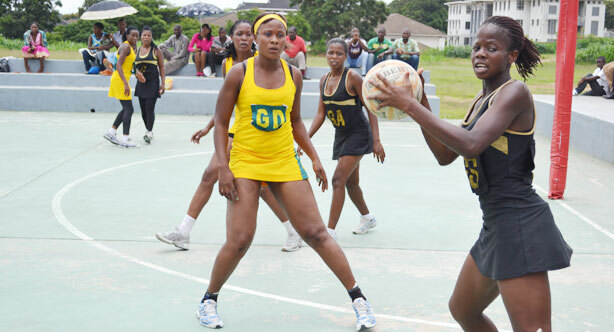 lost to Serenity Stars 36-51 as Prison Sisters walloped Polytechnic 57-18.